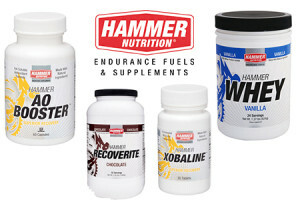 We recently began offering the Hammer Nutrition line of products designed to help you take care of your body and maximize your efforts in the quest for physical fitness! A few of Ron’s favorites are highlighted here, and were also featured on Central PA Live. You can hear Ron’s take on them by clicking here to view the segment. Not sure which ones are right for you? Come see us! We are happy to discuss the products and help you find the right ones for you! 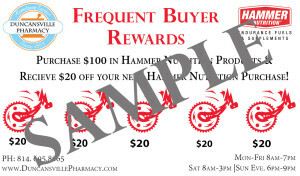 We even offer a loyalty program for Hammer products to help you save! 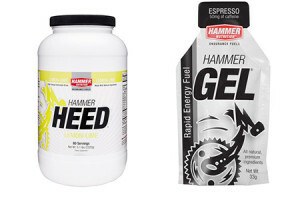 HEED is the answer for anyone looking for a highly effective and healthy powdered sports drink. HEED’s subtle tasting, complex carbohydrate formula goes down easily and supplies you with consistent, long-lasting energy and the electrolytes you need to keep pushing the pace. 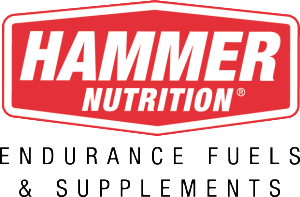 HEED is made with premium, natural ingredients and precisely formulated to benefit both performance and health.